Not only Women, men also do care about their looks. So spa and salon is not the only place for women, but also for the Men to look more handsome than their peers. From eyebrow shaping to waxing men are no longer left behind than women in this race of beauty. Here is a list of 5 Beauty makeover salons for men in Bangalore. Hakims Aalim Hair Beauty and Tattoo – If you want complete makeover then this salon is best for you. You can easily get the price range of services they are offering by visiting their website. Not only makeover if you are the men who love to express your feelings through Tattoos or crazy for tattoos and piercing, they have Tattoo Booth for you. From temporary tattoos to permanent tattoos or piercing you can enjoy these facilities in this Beauty Salon. Play Salon – Play salon is Bengalur’s premium unisex hair and beauty salon. For the past twenty years Play has ensured you to transform from inside and outside, making you look and feel best in you. Don’t want to pay every time you visit? It offers you wallet friendly membership packages for individual and families. 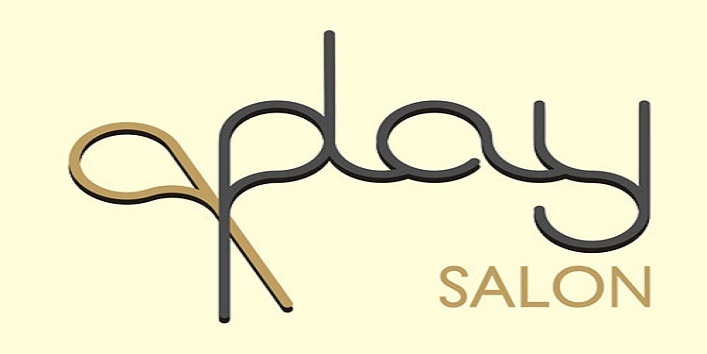 Play salon is one of the leading salons with outlets at multiple location for your convenience. Exigo Complete Wellness – This salon provides you services like Beauty management, Health Care, Dermatology and weight management. So, if you are looking for salon which not only beautify your skin but also help in maintaining your weight, then you can have a look on this salon. 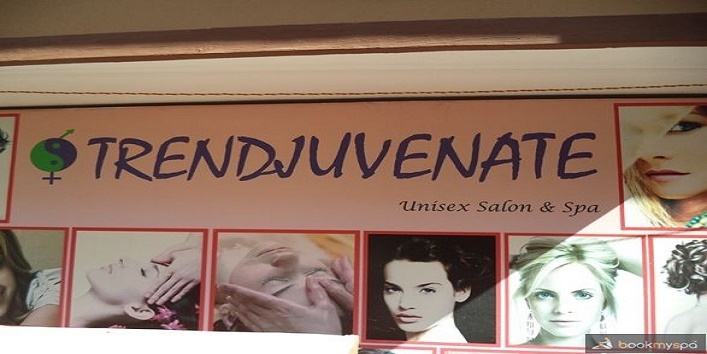 Trendjuvenate- Trendjuvenate is the newly opened spa and salon in 2010 in the heart of the city Bangalore to provide you a makeover. Their treatment captures the spark of nature from Bail and Thailand to rejuvenate your tired body. They also provide the latest and trendy haircut by their expert stylist. 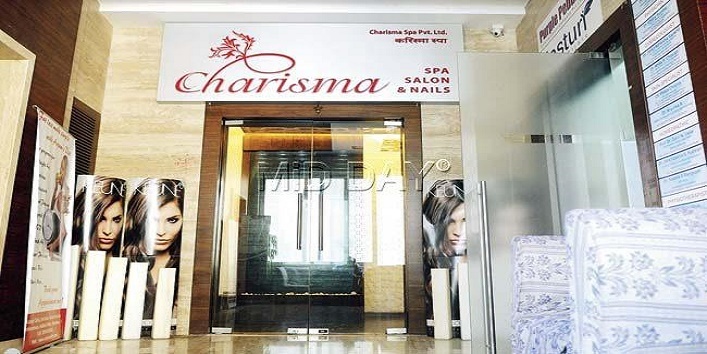 Charisma Spa Pvt Ltd – Charisma spa Pvt Ltd. is a spa salon and slimming center. They provide you the luxury and holistic treatments under one roof. Services provided for men are shave, scalp massage and highlighting.